Observe nature's beauty in privacy. 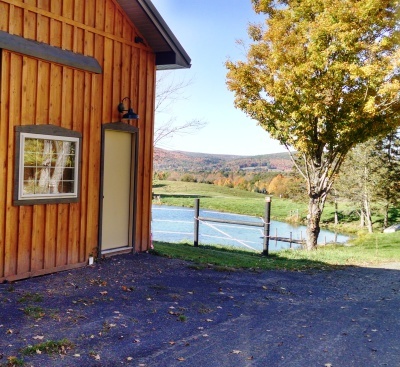 This pondside property offers pastoral views in a tranquil setting just minutes from Oneonta and Cooperstown. Watch the geese swimming in the pond and the livestock grazing from a lovely terrace or relax by the fire pit and gaze at a million stars. Your hosts, the Howards, have over twenty years of customer service experience. 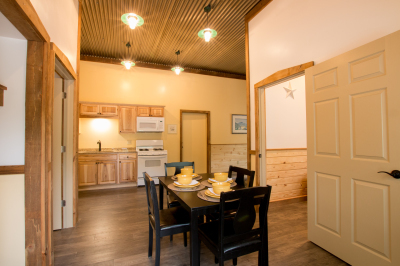 Located close to their work and home, Abner's Retreat guests benefit from that experience and proximity resulting in a perfect stay every time. “This rental is brand new and immaculately renovated. It was so comfortable for our family to stay here! We couldn't have asked for better accomodations. It was private, yet still convenient to stores and restaurants. We enjoyed the fire pit at night right on the pond. The owners, who are right next door, were so nice and welcoming and very helpful with their suggestions on what to do in the area. I highly recommend this rental!" “The space was recently renovated and the grounds were so peaceful!! 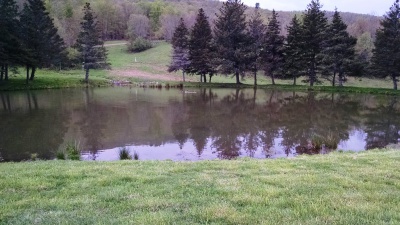 I wish that we were able to stay one more night to have a bonfire by the pond. Maybe next time." TEMA Enterprises Inc. © 2016 All Rights Reserved.